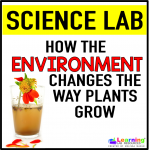 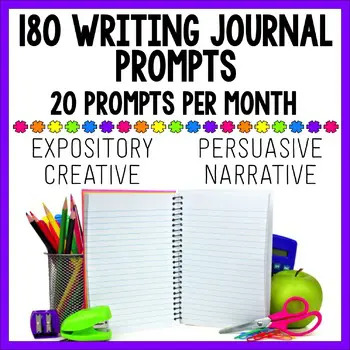 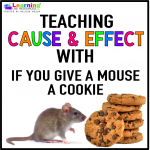 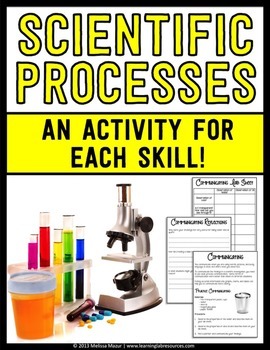 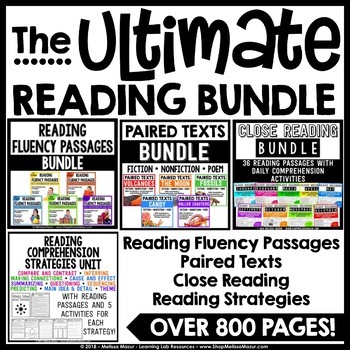 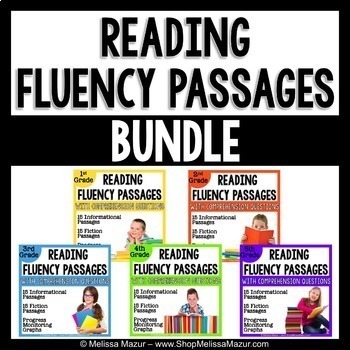 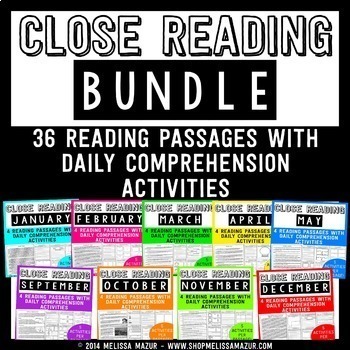 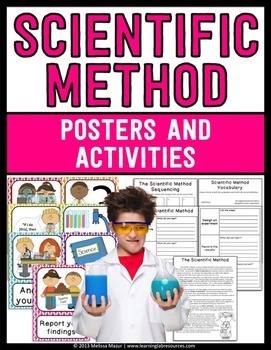 Science Process Skills Science Unit – Reading Passages and Labs! 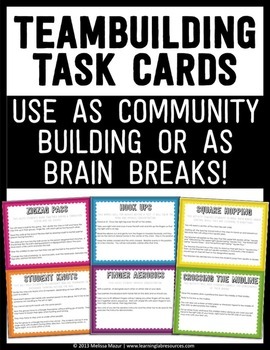 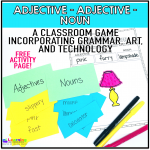 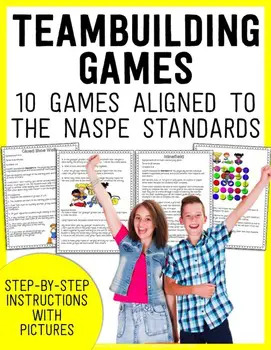 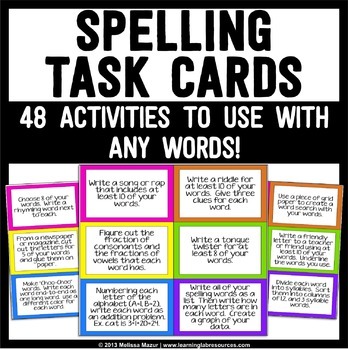 Spelling Task Cards – This is a document containing 48 different word work or spelling center activities for students in grades 2-5. 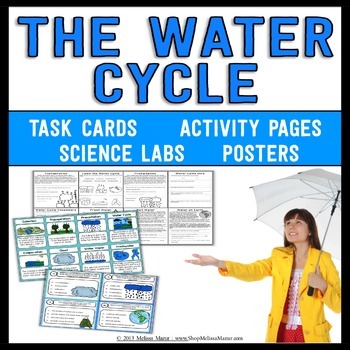 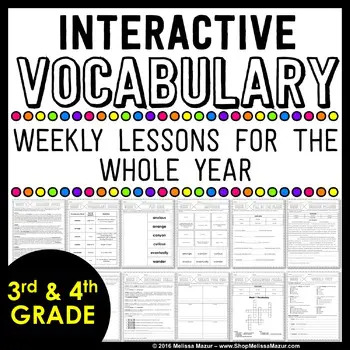 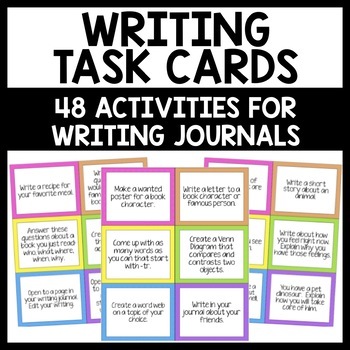 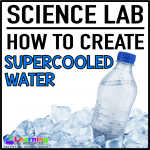 Water Cycle Science Unit – Reading Passages, Activities, and Task Cards! 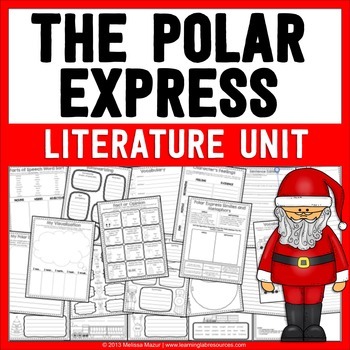 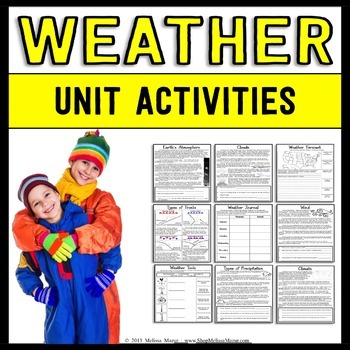 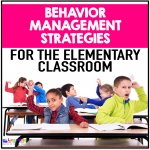 Weather Science Unit – Reading Passages and Activities!